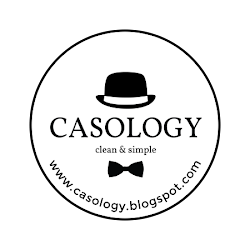 Had to play along with the CASology 5-Year Anniversary Balloon Blog Hop and get a chance to win one of their many amazing prizes! 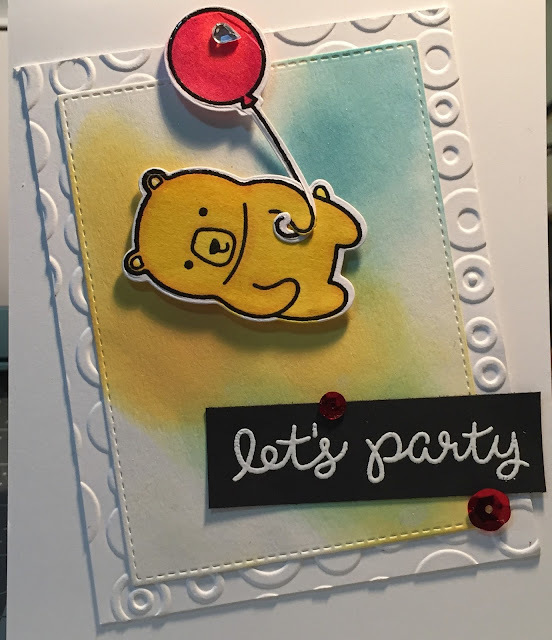 With Winnie-the-Pooh as my inspiration, I stamped the bear and balloon from Lawn Fawn's Party Animal stamp set and matching dies. I colored them in with Spectrum Noir alcohol markers, and popped them up with foam tape. Next I used Distress Oxide inks on a background cut with my Cottage Cutz stitched rectangle die, and mounted that on another background embossed with a Cuttlebug embossing folder. I stamped the sentiment from the same set on black cardstock with white Hero Arts embossing powder. For a little bling I used a couple of red sequins and a diamond from my stash. I'm in love with this little bear! Sweet card and cute bear tumbling because of his balloon Kathy! So glad you joined us for the CASology anniversary challenge this week!